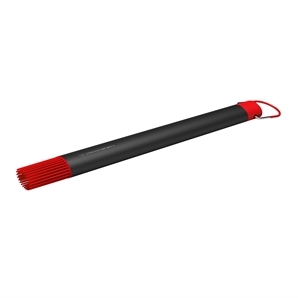 The Matador basting brush features heat-resistant silicone bristles specifically designed to distribute your favourite marinade or sauce generously across food surfaces. Made from long lasting, easy to clean stainless steel with a robust, plastic coated handle for more comfortable and assured barbecuing. The robust yet lightweight handle makes this Matador basting brush an absolute pleasure to use. 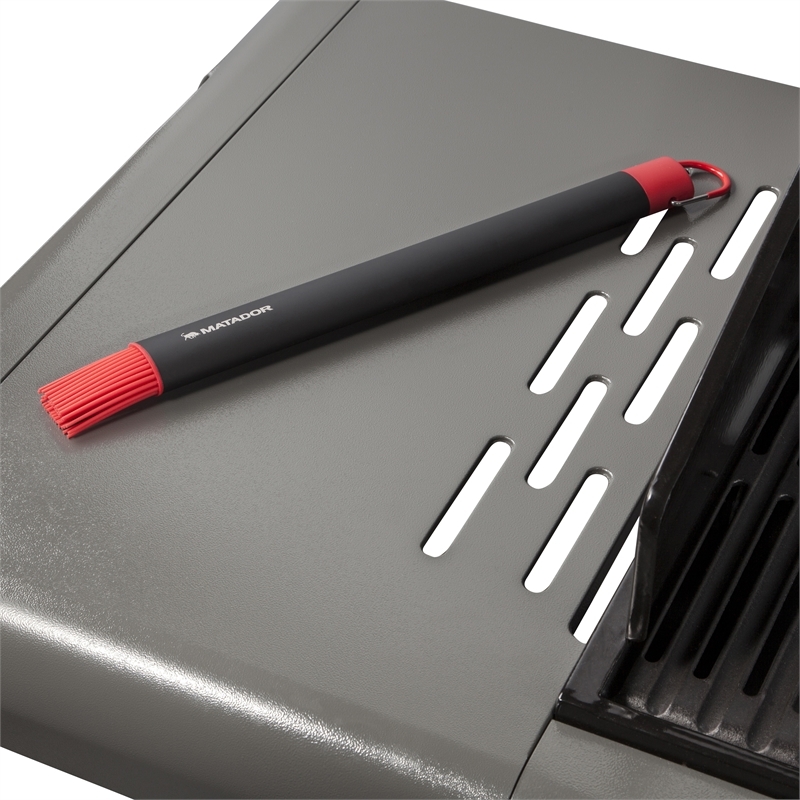 The long handle provides greater and easier access to the meat while keeping you further from hot cooking surfaces.